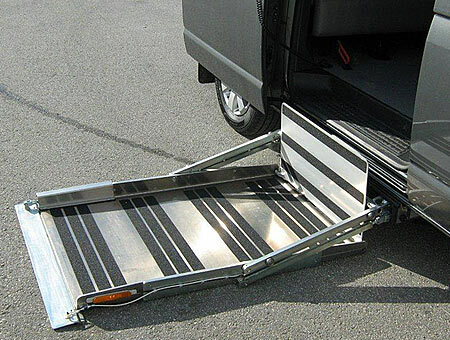 The F900 is a fully automatic underfloor wheelchair lift designed to transfer an occupant in a wheelchair in and out of the vehicle. It features a robust cassette that is installed underneath the vehicle meaning you can utilise the full space inside of the vehicle for the wheelchair occupant and additional seating. The lifts movements are hydraulic and electric operated using an easy to use 4 button corded remote with the option of a wireless remote. It features a relatively thin cassette meaning you have more ground clearance underneath the vehicle, in some vehicles the fuel tank and exhaust of the vehicle may need to be modified to achieve a higher clearance. Due to its simple design the lifts have very low maintenance costs and can be easily serviced. This lift is primarily designed for installation underneath the vehicle for operation on the side sliding door.